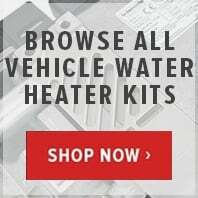 Big savings on Eberspacher Hydronic M10 water heater replacement parts for your truck engine pre heat water heating system. 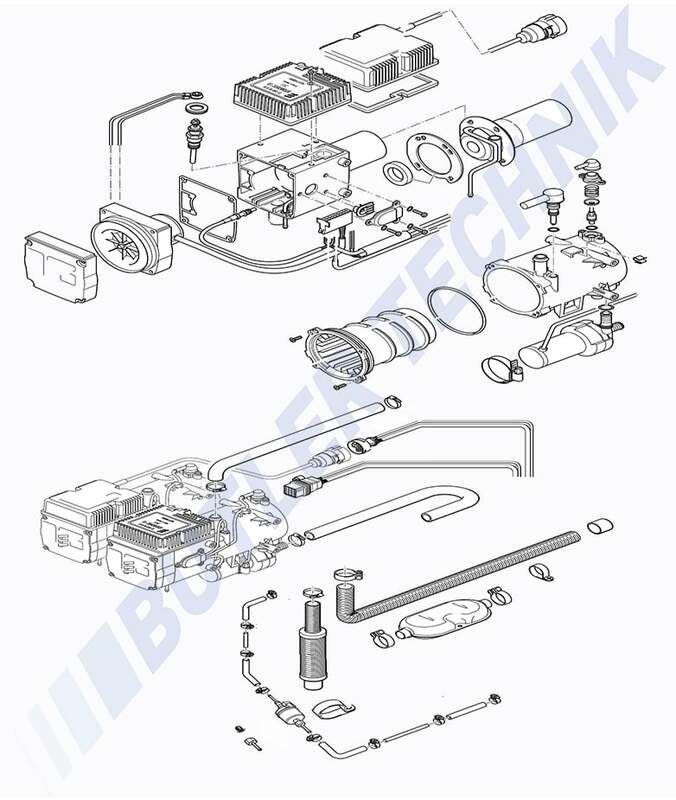 Save money on repair parts from an authorised Eberspacher distributor. 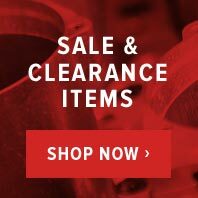 Large sale on Eberspacher fuel pumps, water circulating pumps, ecu electronic control units, glow pins, controllers, service replacement gaskets, burner tubes and more. 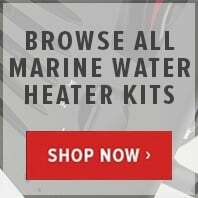 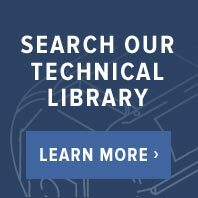 Save money on your heater with ButlerTechnik discounts.